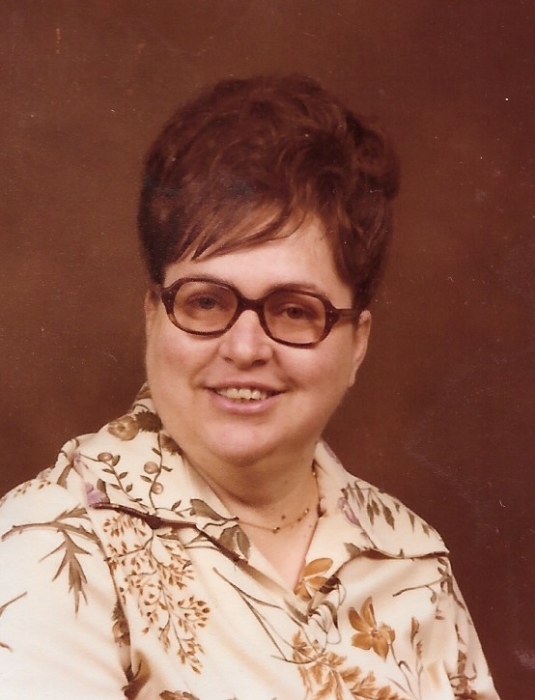 Nancy M. Fleenor age 77 of Pennington Gap, VA was born Saturday, October 18, 1941 in Lee County, VA and passed away Sunday, February 3, 2019 at her home in Pennington Gap. She was preceded in death by her mother and father Thelma and Claude Mullins, husband Bill Fleenor, significant other Daniel Mullins, several nieces, nephews and extended family. Nancy is survived by one sister Phyllis Fain of Jonesville, VA, one brother Charles Edward Mullins and wife, Betty of Perry, OH and several nieces and nephews. Visitation will be from 12:00 until 1:00 PM Wednesday, February 6, 2019 at the Province Funeral Home in Pennington Gap, VA. Funeral services will be held at 1:00 PM with Paul Davis Jr. Officiating. Burial will follow at the Powell Valley Cemetery in Dryden, VA. Memorials and condolences can be sent to the family by visiting www.provincefuneralhome.com We are located at 42098 E. Morgan Ave. Pennington Gap, VA 24277 Phone 276-546-2456 Province Funeral Homes are honored to be serving the family of Nancy Fleenor.